Announcement Cherish and celebrate with your child the fun and excitement of every new accomplishment in yours and your baby's life with our unique selection of personalized clothing. Fun sports, exciting careers, cute and loveable designs. 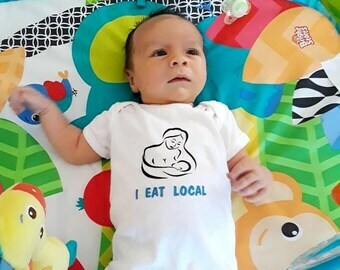 Celebrate with your child by having your baby proudly announce it on the front of one of our bodysuits. 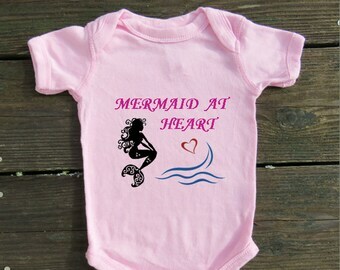 Cherish and celebrate with your child the fun and excitement of every new accomplishment in yours and your baby's life with our unique selection of personalized clothing. 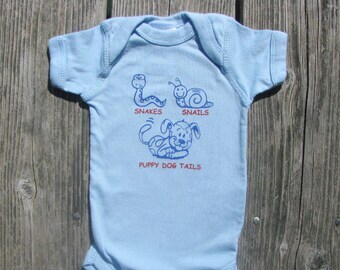 Fun sports, exciting careers, cute and loveable designs. 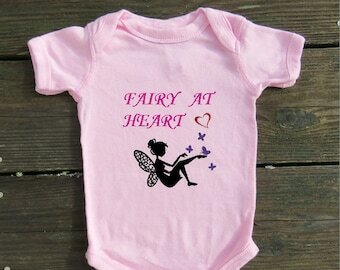 Celebrate with your child by having your baby proudly announce it on the front of one of our bodysuits. Thank you so much for shopping As We Grow. If you are looking for something special and you do not find it in my shop, just ask as I would love to work with you in creating a new, custom design.